Kd has been contacted by spirits since she was 10 years old. 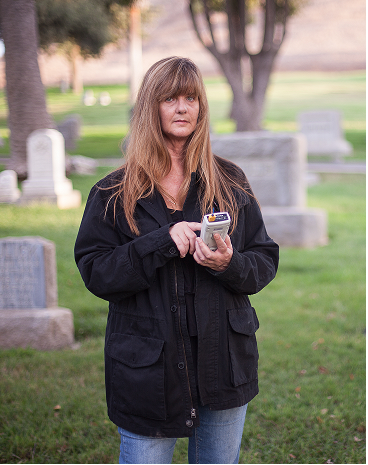 With over 30 years of paranormal research, she combines psychic impressions with modern scientific equipment to help her learn about life after death. Dyann has been actively investigating for 10 years. Having investigated with some of the field’s most respected investigators, Dyann balances skepticism with a strong sense of belief in the paranormal. 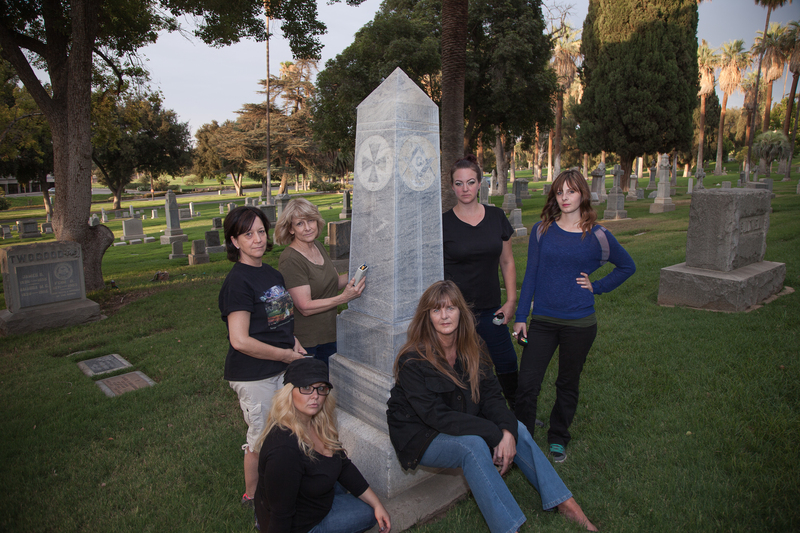 Her research has taken her not only to locations in the Southern California region but to known paranormal destinations across the country. Millie first became interested in the paranormal when she was about 8 years old. On the night her grandfather died she received a visitation from him telling her everything would be okay. Millie entered the paranormal field as a skeptic and has since witnessed enough unexplainable things to become a believer, although she still takes the scientific approach to every investigation. Millie’s compassion and empathy for both the living and spirit gives her a very unique skill set for paranormal investigations. Alfred is one of our EVP specialists. With a strong ear for spirit whispers, and years of paranormal research, he is a true asset to the team. He also researches the particulars of each case for possible personal impact from spirits causing problems. Austin arrived with an open mind to research and advance the paranormal field. His main concern is that the many clients feel at ease and empowered after Cal~Para helps to confirm or deny spirit activity. Brandon’s experiences began as a child. And as most “mean well” parents do, everything was dismissed or explained away. Flash forward to his mother’s passing and occurrences he could not explain, and he began his own search for the truth. Christina is enthusiastic about researching life after death! She became interested in the paranormal at a very young age having no logical explanation of what she had experienced. Throughout her life, Christina has done extensive research and now joins fellow investigators to disprove claims of activity at reported locations; or to document the phenomena. Cynthia became interested in the paranormal after she witnessed activity in her home. She’s never witnessed an apparition, and remains an open-minded skeptic. She believes there are things that simply have no logical explanation and cannot be debunked. She has a passion to provide proof that spirits and ghosts exist, and uses some of the latest research equipment as well as some old fashioned techniques to communicate with spirits. Diana didn’t grow up in a haunted house, but she’s been intrigued with the paranormal all her life. 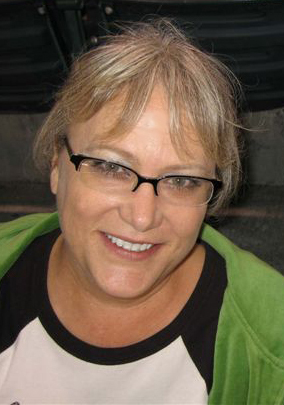 She has a certification in paranormal investigation and parapsychology. 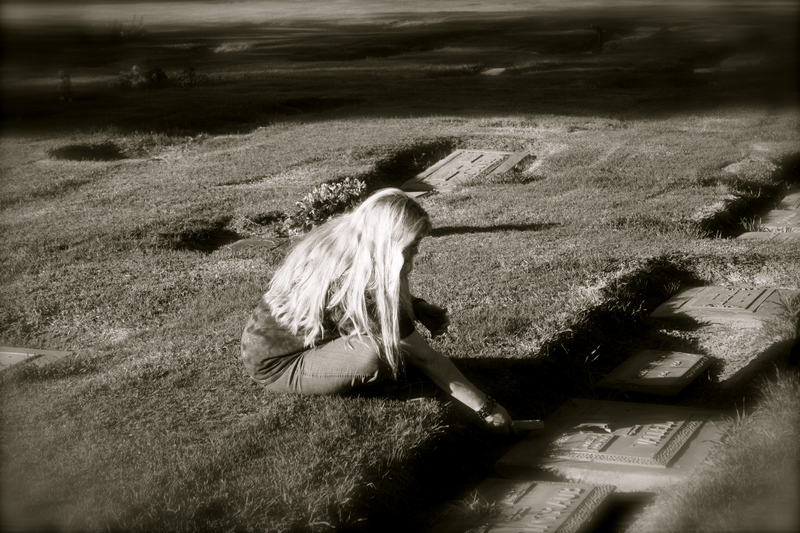 She has witnessed apparitions, shadow people, energy streaks and has become sensitive to spirits due to the numerous investigations she has done. Diana loves helping people with their paranormal problems and helping spirits when she can. 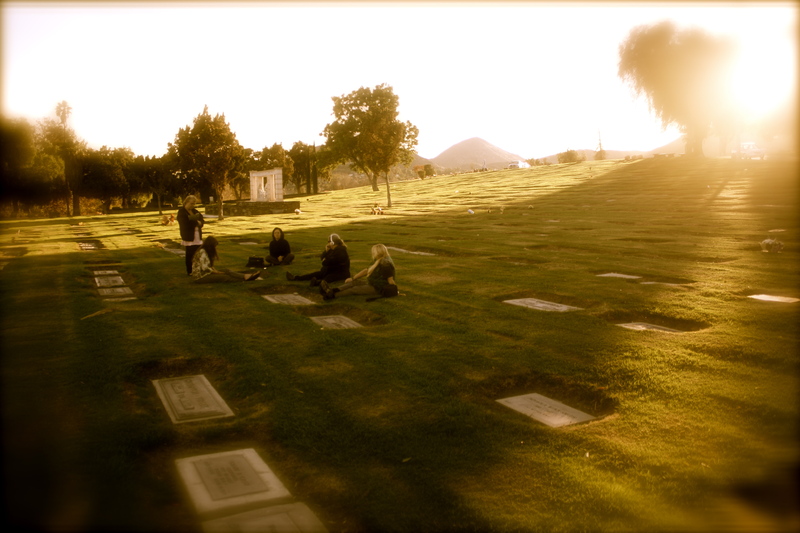 An open-minded skeptic, John’s goal is to personally experience evidence of life after death. John has 25 years of electronics engineering and computer experience and hopes to develop new tools and methods of spiritual discovery. 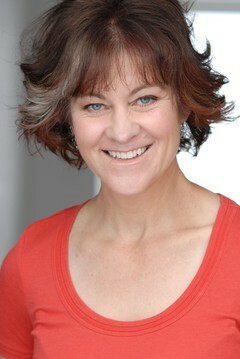 Well-known comedienne and paranormal researcher. Featured on the David Letterman show and hostess of ‘Paranormal Junkyard’. We are honored to have her on our team. 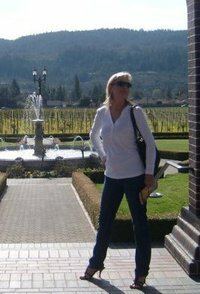 Karen S. has been actively investigating venues for the last five years. She is patiently seeking answers to unexplained events. Proper investigating requires patience, professionalism, ethics, and above all integrity; which definitely describes Karen! Studying at the well-known Arthur Findlay Psychic Institute in England several times a year, Leslie is able to connect with the many spirits who might be from current situations or from years ago. Mona has been working as a professional psychic-medium for 10 years, and has studied under many quality instructors both locally and from the U.K. She has an extensive scientific background and was a corporate pilot before she finally could not ignore the spirits trying to talk with her! Rene believes he has a sort of intuition for spirits. With the help of Kd, he is learning to fine tune this. He uses a variety of tools and methods in the field to better adapt to each individual investigation. With a strong desire to learn more about the unknown of the great beyond, Tanya is becoming more aware of her sensory perception as a tool, but keeps a practical view in assessing activity. She has been interested in the paranormal her whole life.